An ancient conspiracy has been quietly burgeoning behind the bustle of the modern world. From the mounds of America, to the megalithic ruins on the island of Sardinia in the Mediterranean Sea, the desiccated bones of dead giants are being systematically disentombed and secreted away to clandestine vaults for apocalyptic purposes. While occultists are attempting to harness the arcane necromancy of the Canaanites, genetic engineers are working feverishly to reconstitute the genomes of the giants, and resurrect the dreaded race of Rephaim in the earth. 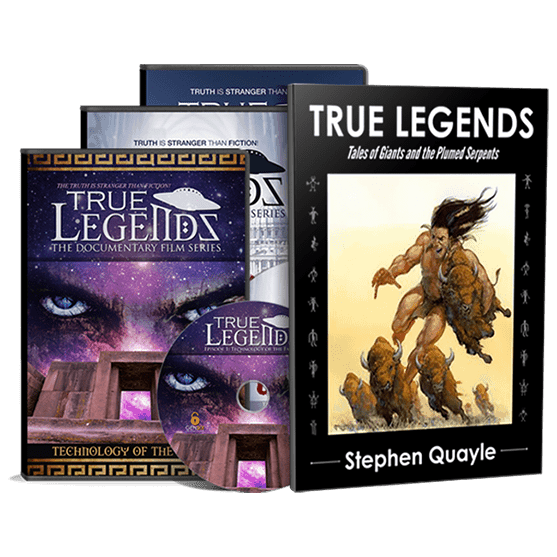 In this explosive episode, Steve Quayle, Timothy Alberino, and Tom Horn pick up the trail of the Anasazi Indians in the Desert Southwest of the United States. 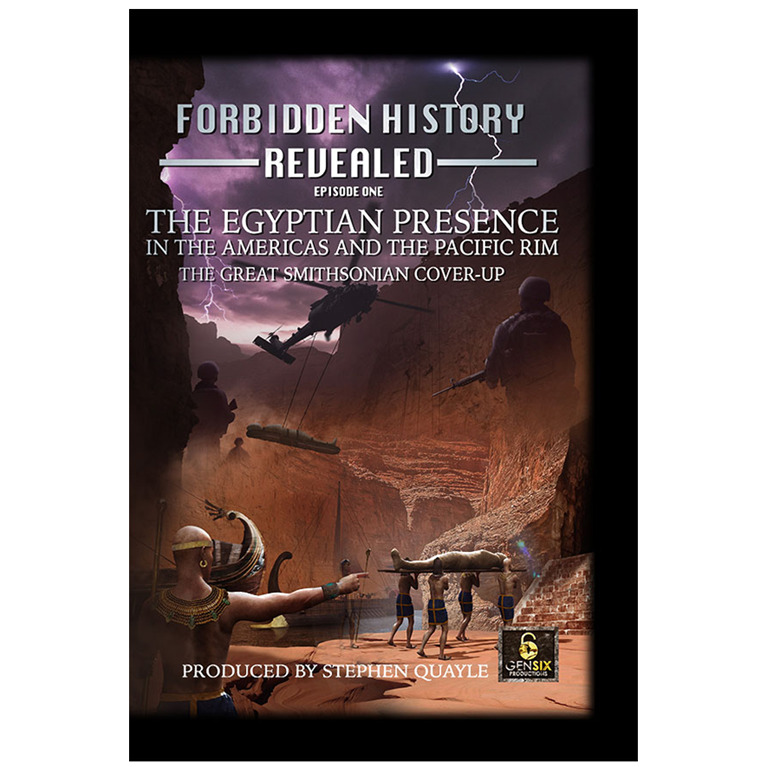 Their groundbreaking investigation reveals a dark and gruesome secret concerning the sudden annihilation of this mysterious tribe, and a cover-up of gigantic proportions. What they discover will demand the re-writing of American history! 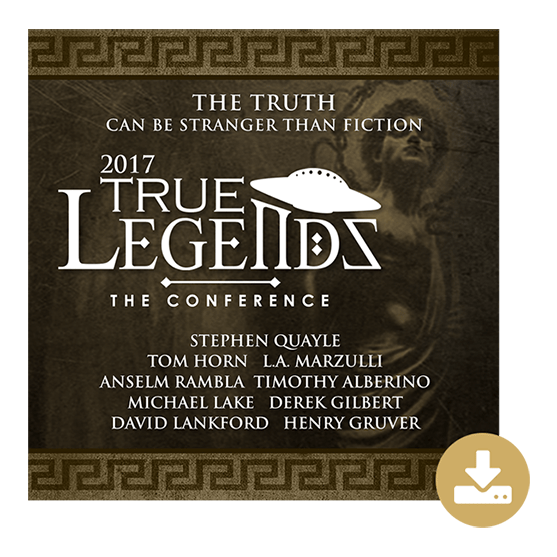 Join Timothy Alberino as he explores the enigmatic island of Sardinia in the Western Mediterranean Sea where the skeletal remains of giants are still being extracted from the tens of thousands of megalithic towers and tombs all over the island, and hear the jaw-dropping testimony of those who were hired by the government to dig them out. Discover why Sardinia was ground-zero for the man-eating Canaanite giants that ravished the Promised Land before their expulsion by “Joshua the Robber”.